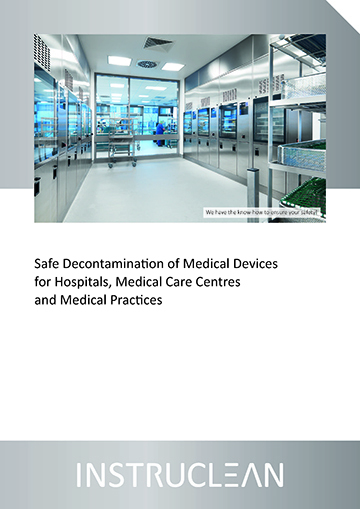 The decontamination of medical devices is a challenge in both ways, technically and organizationally - a challenge that is often tackled better with some support. INSTRUCLEAN offers a broad service portfolio and can support you in almost all areas of sterile supply services. You can combine any of these services in an individual way. Thus, INSTRUCLEAN always offers solutions tailored to your individual demands.